EU Defence ministers have endorsed on 19 November the EU BLOS (Beyond Line Of Sight) project amongst a list of 17 defence projects aiming at being implemented in the frame of Permanent Structured Cooperation (PESCO). Proposed by France and supported by Belgium and Cyprus, the EU BLOS project is the first missile system project to benefit from this new cooperation framework. The EU BLOS project aims at developing a family of BLOS missiles with back image and man in the loop capabilities. Based on the MMP missile system, this family of products will be fully mastered by European industry, which provides full autonomy of use, security of supply and future evolutions, to the benefit of the 25 PESCO member nations. One of the first priorities of this project will focus on defining a European doctrine of use and its associated concepts of operation. 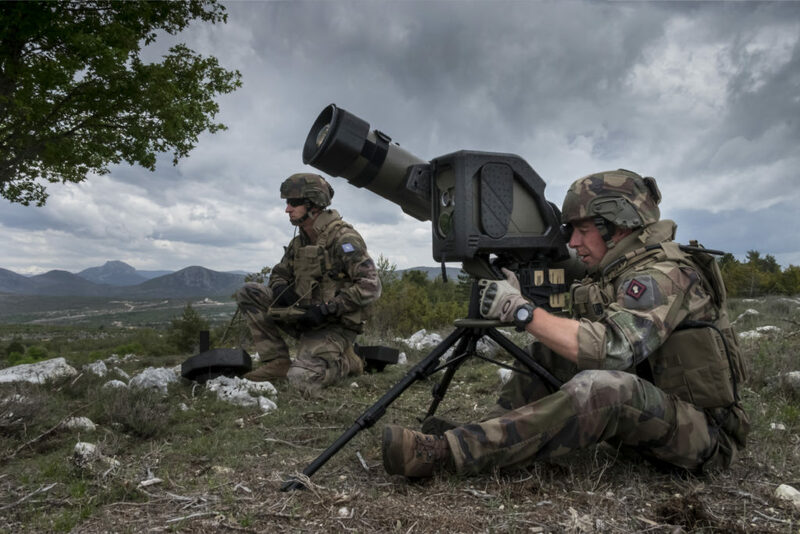 This project will pave the way for the creation of a European users club which will develop the growth potential of the MMP missile system in terms of missile evolutions as well as in terms of integration to a wide range of land and air platforms.